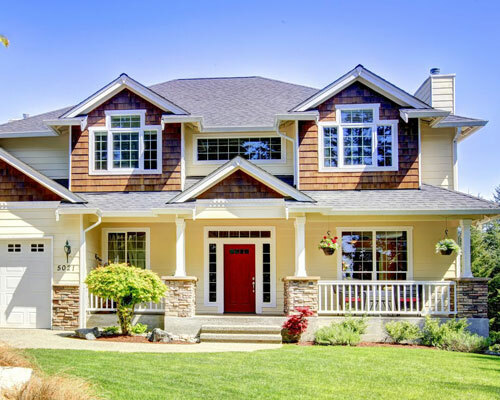 Our prevention techniques can ensure that your home doesn’t fall victim to the insects, rodents, and other pests that can wreak havoc on your property. Our technicians are state licensed and professionally trained to provide our customers with a complete and personalized pest control service every time. We are a family owned and operated business based out of Gridley. 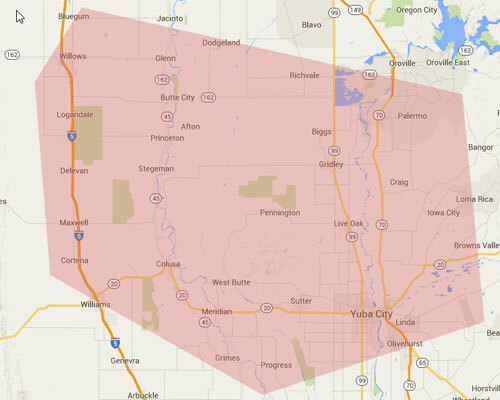 We Serve Butte, Colusa, Glenn, Yuba, Sutter and Surrounding Areas. Call Us Today! Welcome to Sorenson Pest Control. We are known for our exceptional service, and always putting the customer first. 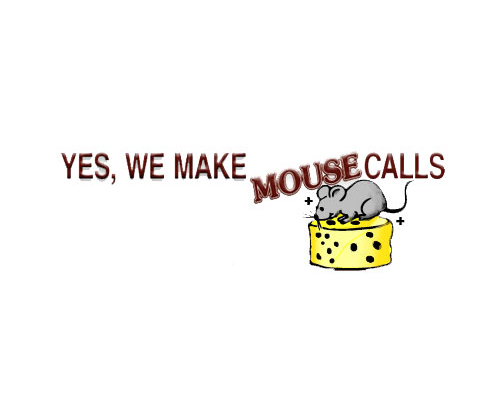 We would be happy to come out to your home and give you a free pest control estimate. We also offer annual pest services, to ensure your home remains pest free. We at Sorenson Pest Control, Inc. are committed to using the highest quality products, and providing, the highest quality service, with customer satisfaction our main goal. When you contact Sorenson Pest Control, Inc. you will speak directly with a qualified member of our team, who will assist you in finding a solution to your specific problem, unlike the automated computerized phone systems you get with the big companies. you get $15 off your next bill!